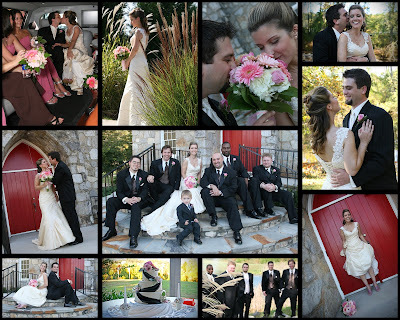 Stacey and Jared were married in Townsend and had their reception at Heritage Park. I love that red door on the church! They both lived out of town, Stacey in Michigan and Jared in Illinoins, but came here to get married, they have family here. All my best to you both!